Finances are the very devil, sometimes. Between worry about where finances are coming from, complaints or disagreements about where the money is going, and awkwardness concerning spending, saving, and general consumption of available finances? Yes, I would say money can be the very devil. Sometimes. That’s why I want to pray for relationships and finances. Dear Lord, gracious God, thank You for helping us to be good stewards of all You have given to us. Encourage each of us to be honest, open and willing with all that we have and are—in terms of time, talents, and especially treasure. All we have and are comes from You. Thank You, from the bottom of my heart. Lord, I ask that You provide for all of our needs. You know how desperate some of them are. 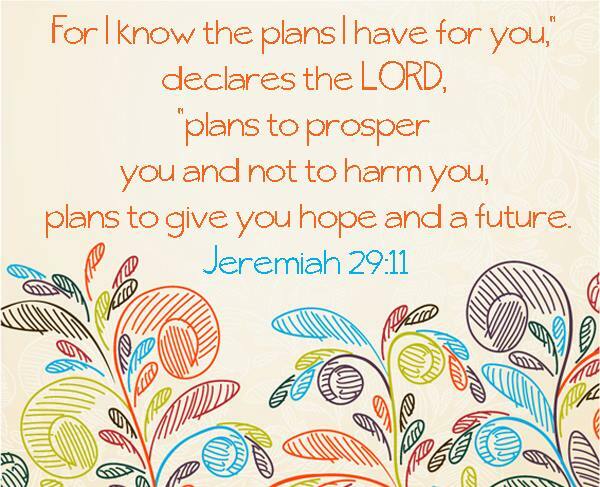 Especially in times of such uncertainty of many different kinds, give us wisdom and understanding with finances. I praise You for Your loving-kindness, mercy and grace extended towards each of us, especially for those who are crushed with uncertainty, anxiety, debt, illness and unemployment. Dear Lord, give comfort where it is needed, and help to those who are hopeless and sinking. Gracious, loving God, in Your mercy, we earnestly pray. Amen. Ever feel fragile? The pressure, difficulty or challenge coming down on you is too much? Like you were going to crack, or break? Sometimes I feel fragile. Yes, I freely admit it. The Bible talks about earthen vessels, in several places. 2 Corinthians 4:7 speaks of common clay pots, in the Good News Translation. Clay pots and other earthenware are pretty easy to break. It’s a common, everyday sort of serving and eating utensil. What is also common is a well-known fact: clay pots and earthenware sometimes break. I know very well that I’m imperfect. Sometimes I think I can’t serve God efficiently enough. Or communicate well enough. Or teach effectively enough. The good news for me, right now, is that God can use me—even when I am broken. Or imperfect. Or even fragile and ready to crack. A fascinating way of repairing cracked pottery and other dishes comes from Japan, called Kintsugi. 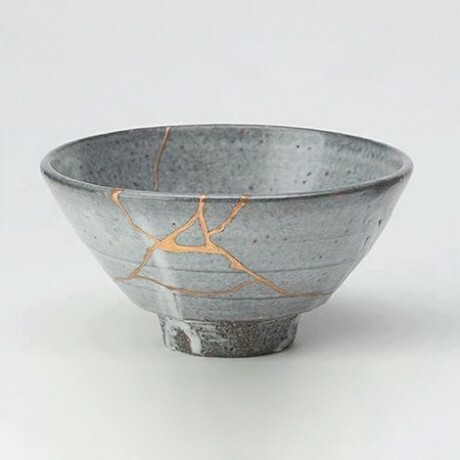 I was stunned to find out that the Japanese mix resin with powdered gold or silver, and then the broken pieces of pottery are attached or repaired. This precious metal mixture repairs the break. Moreover, there is no attempt made to hide either the cracks or the repairs. The precious metal becomes an intrinsic part of the repaired, renewed pottery. What an image—what a hopeful turn of events for me. So, God can use me, even when I am broken. And God can take those breaks, those fault lines, those cracks, and repair them with God’s own precious metal mixture—God’s own grace and mercy. Leaving me ready to serve, to pray, to be kind to others. Praise the Lord. Let’s pray and thank God! Dear Lord, gracious God, thank You for this wonderful image of Kintsugi. Thank You for Your goodness and grace extended to me, and to many others, even when we feel fragile. Even when we know we are imperfect and broken. Help us to serve You in spirit and in truth, knowing that we carry Your treasure within us, shining out like those precious metal repairs of Kintsugi. Thank You, so much. We pray in Your precious name, Amen.